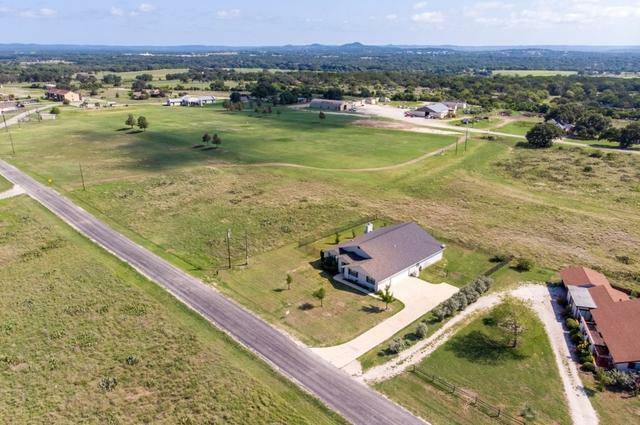 Beautiful Hill Country Retreat or full time home! 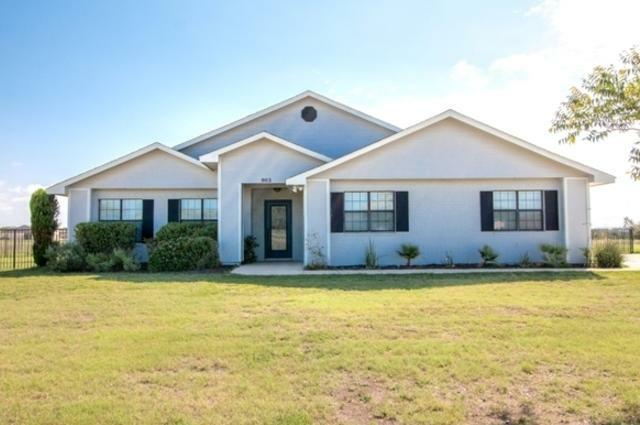 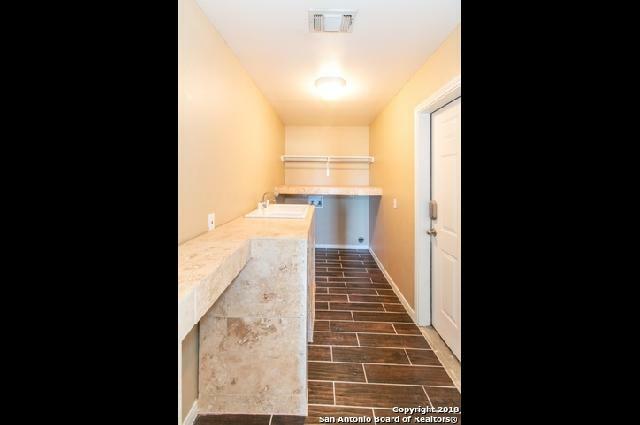 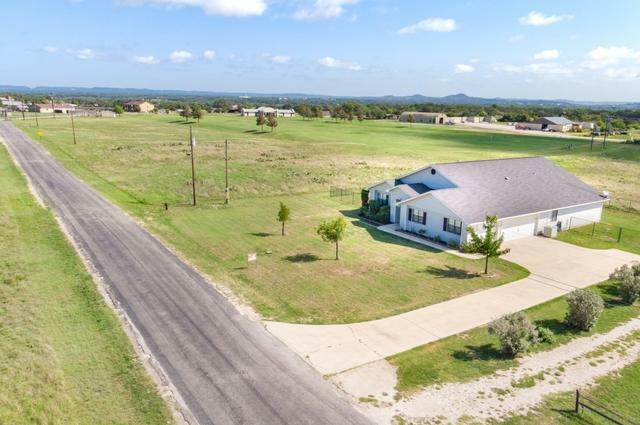 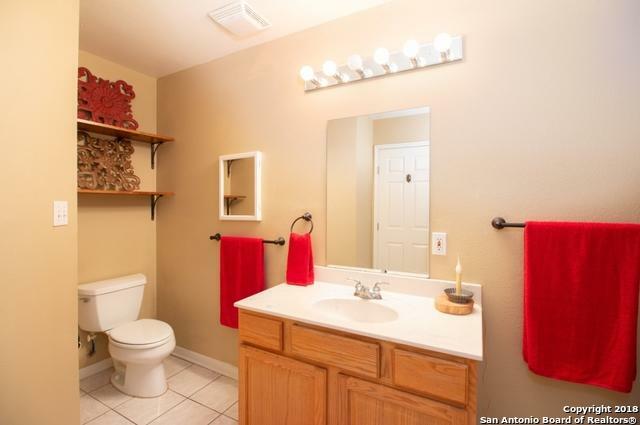 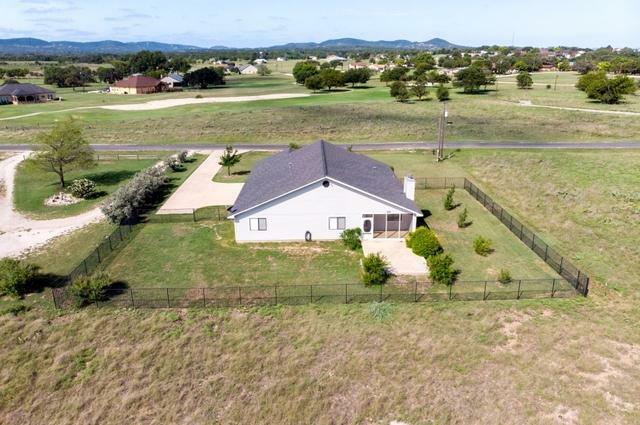 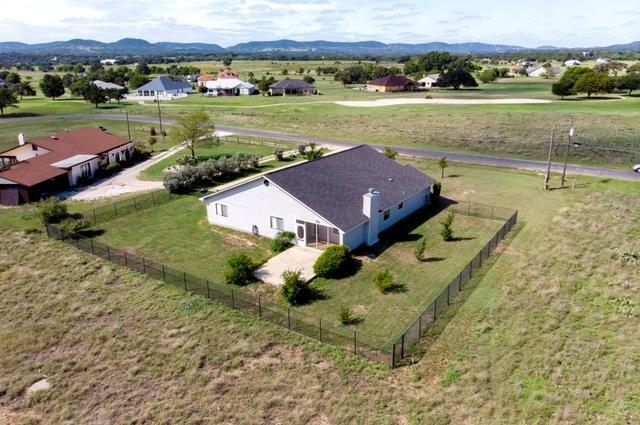 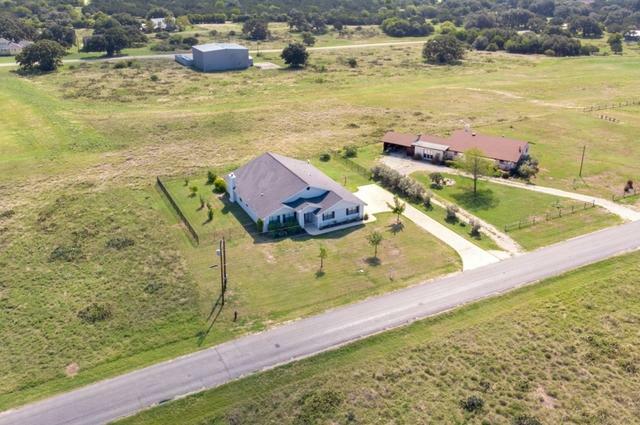 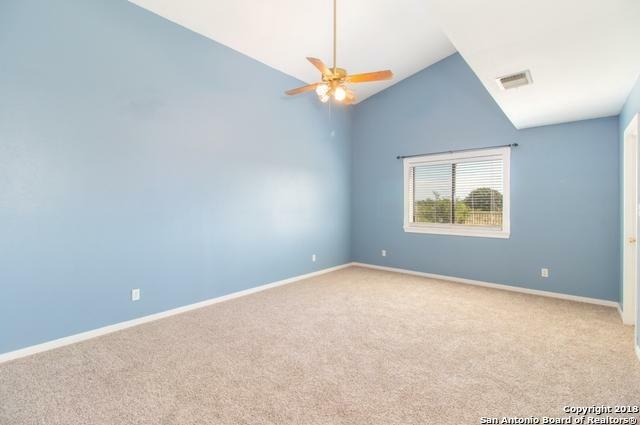 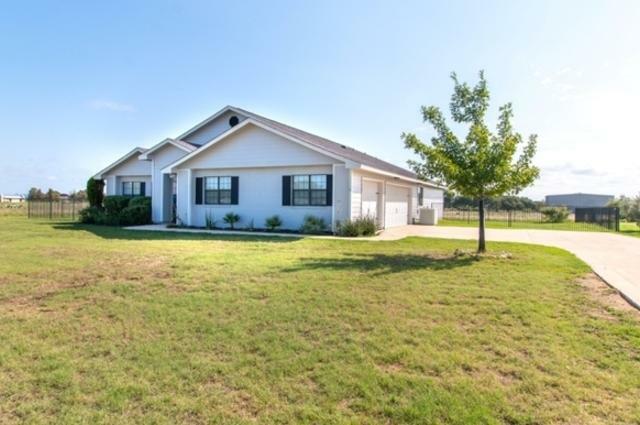 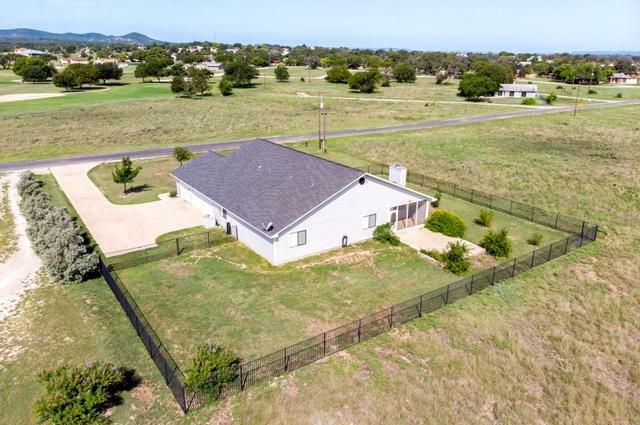 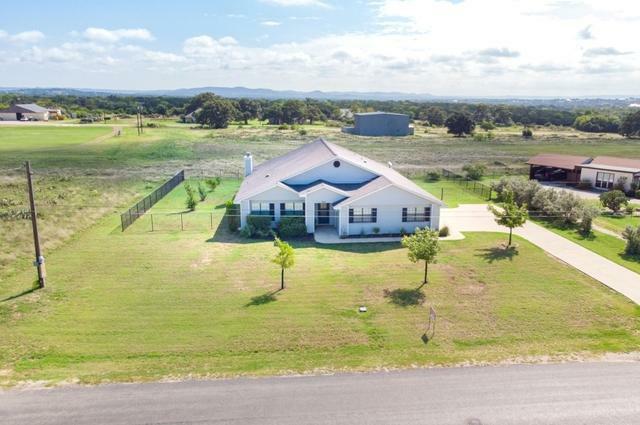 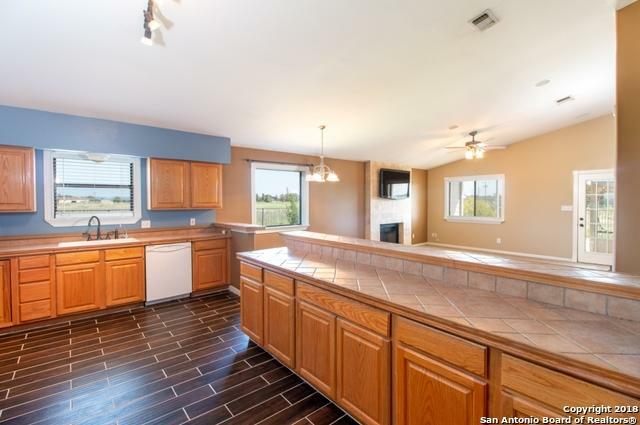 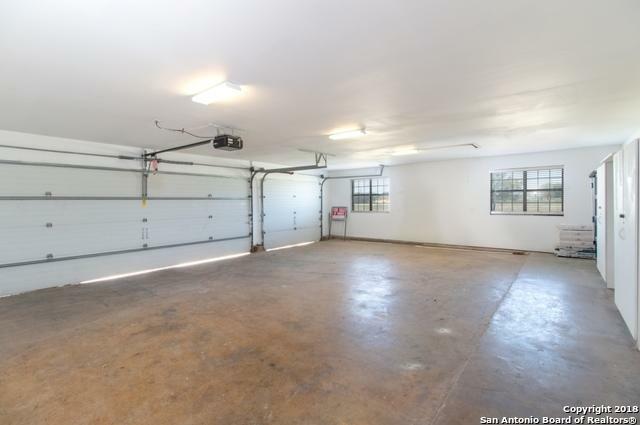 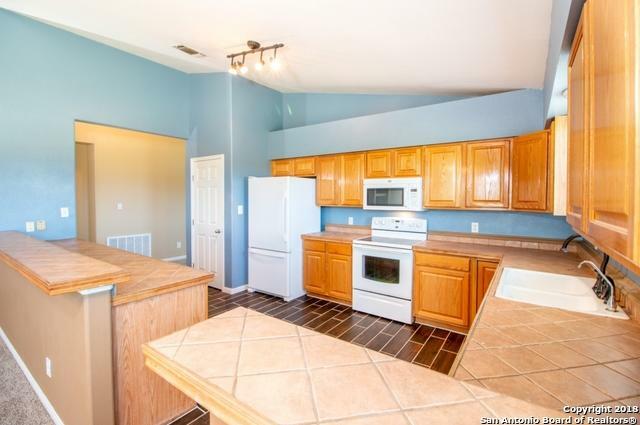 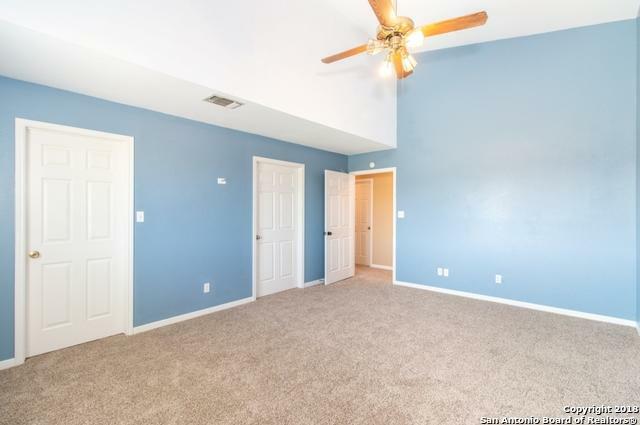 Recently updated 3 bedroom 2 bath home, over 2300 sq ft, gorgeous views of our Texas Hill country, new ceramic wood floors, new carpet, fresh paint & new fixtures. 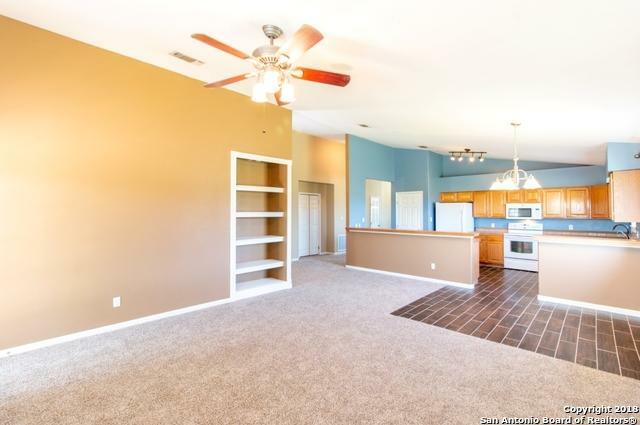 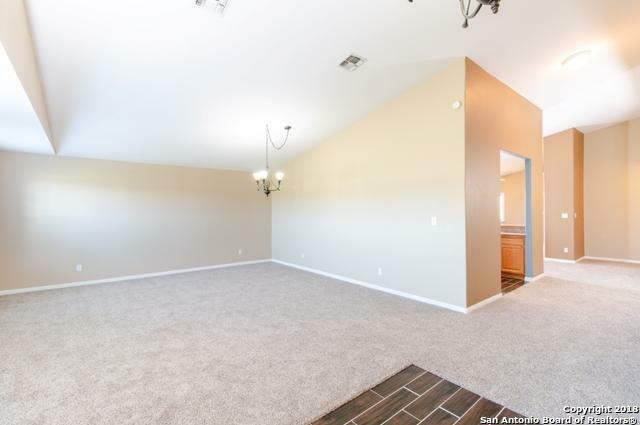 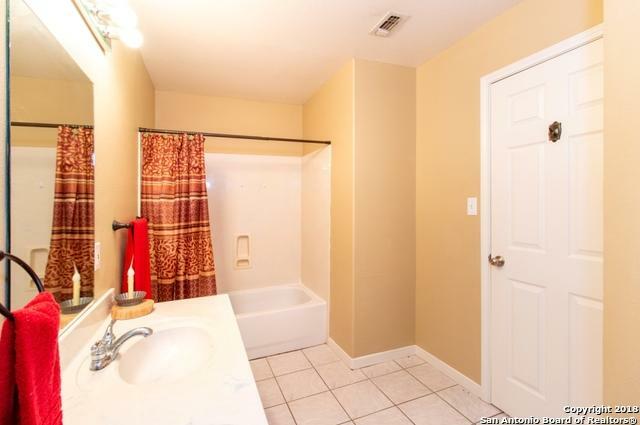 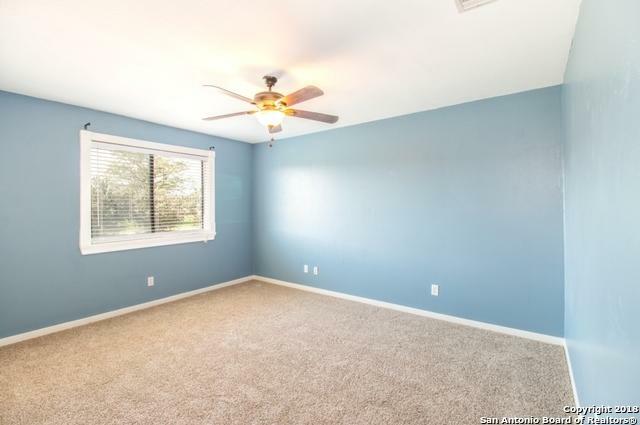 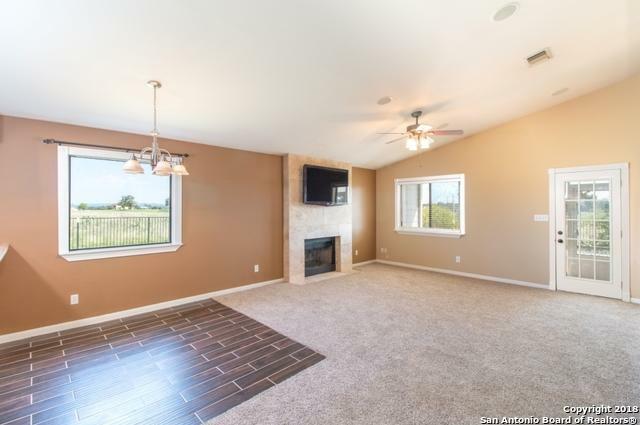 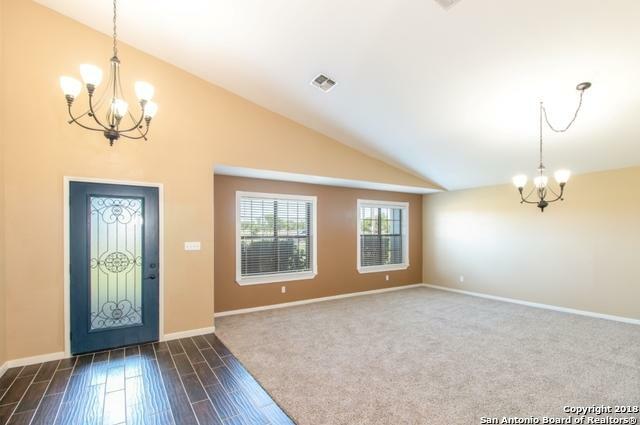 Great floorplan features nice large kitchen, huge bar, picture window, great storage, covered screened in patio, bbq patio area, iron fenced yard. 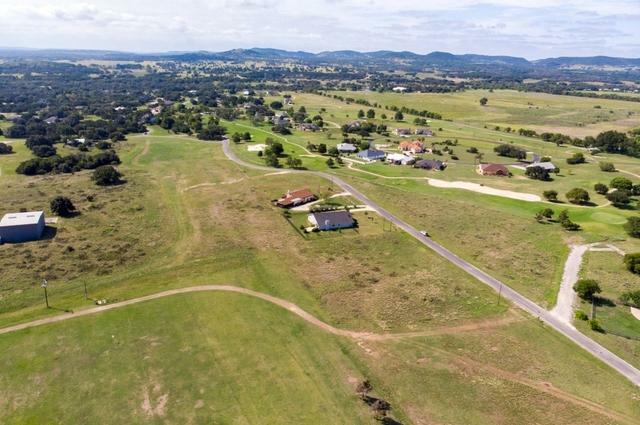 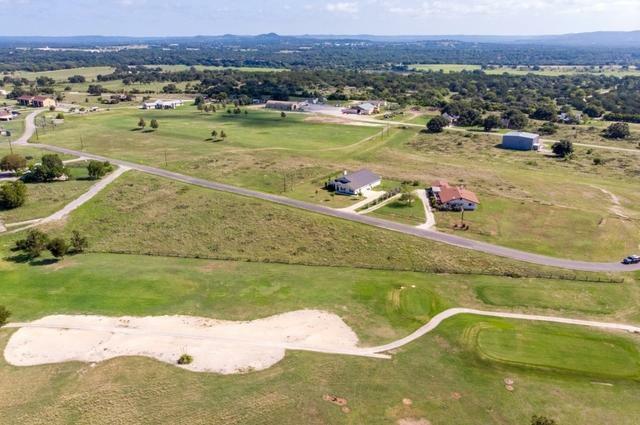 Large .448 acres lot backs up to the old Flying L landing strip, now a greenbelt area. 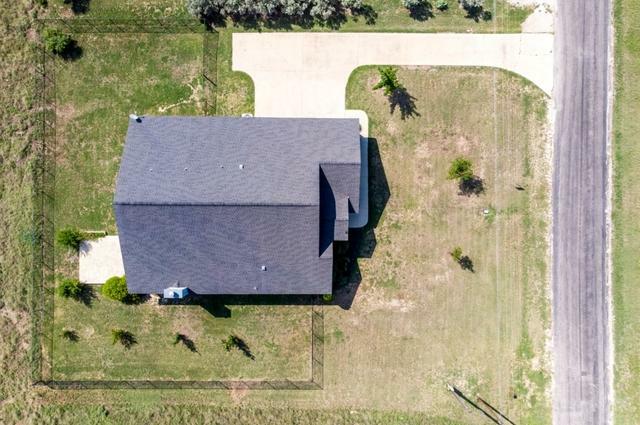 Native drought resistance landscaping for easy upkeep!